Refurbishment began today on the Red Car Trolley at Disney California Adventure Park to get the theme park ready to welcome a universe of Super Heroes. 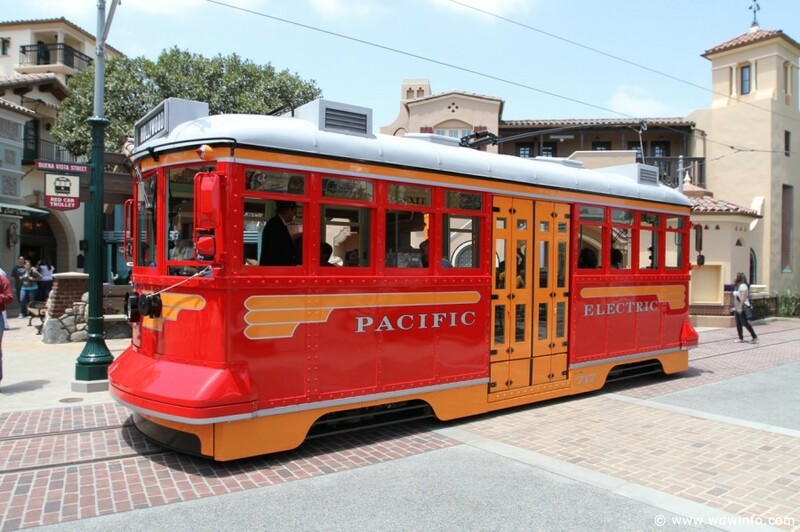 Guests will be able to climb aboard the classic transporter from Buena Vista Street to Hollywood Land on a modified route when the Red Car Trolley returns to operation in 2020. 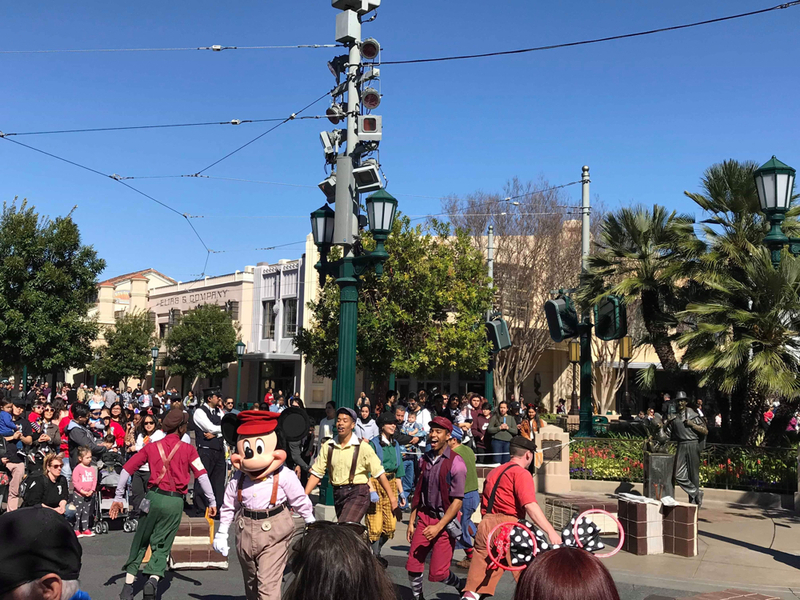 Meanwhile, the Red Car Trolley News Boys will continue to entertain Guests throughout the day with a modified show in Carthay Circle. Dear Disneyland, Can We PLEASE Have the Clovers From ‘a bug’s land’?